« RONALD BRITLAND worked at the hospital from 1947 to 1987 and has some lovely memories of the hospital. Here are some of his recollections. 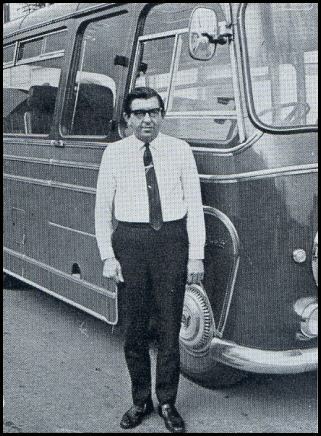 Mr Britland came home from the Second World War in August 1947 and applied to become a bus driver, Ron’s father Charles suggested he think about nurse training at Middlewood (Charles worked there as a maintenance fitter). When Ron applied for work at the hospital there were lots of qualified nurses returning from the war so he was offered an Auxiliary Nurse post by principal nurse Mr Moorhouse. 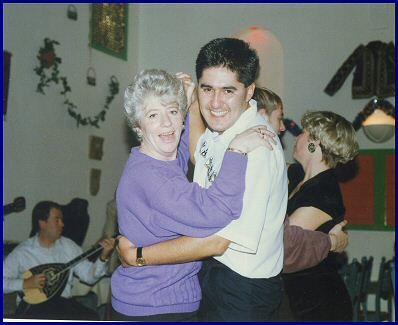 Ron began Psychiatric nurse training in 4/01/1947 and for three years studied to become a Registered Mental Nurse. Ron clearly remembers a pay of £3.14 Shillings plus 10 Shillings bounty from the war service, making a total of £4.40 Shillings per week. The shift pattern at the time was from 6am to 2pm and in the afternoons from 2pm to 10pm. He did some nights as a student and had 1 day off per week. 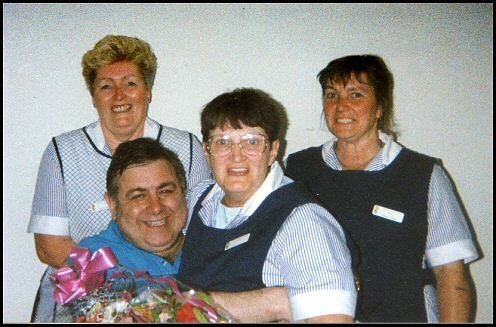 Ron’s training began on ward 3, this ward was for sick patients who were both physically and mentally ill, there were 40 patients and 5 staff. Training was in blocks of ten days over a three year period which included nights for six months. 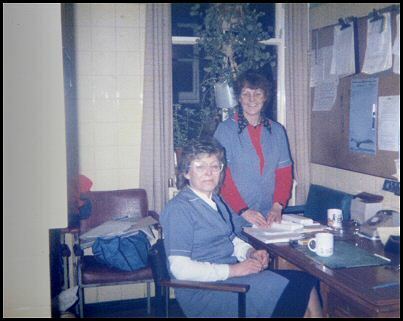 All work was on male wards only and included various geriatric wards, subnormal, psychotic, TB and parole ward. "My tutor was Assistant Matron Miss Shannon, the tuition lessons took place from September to March three days per week between the ours of 1.30pm to 2.30pm. Also given homework and assignment to complete"
After one year the written preliminary exam took place at the Royal Infirmary in Sheffield. 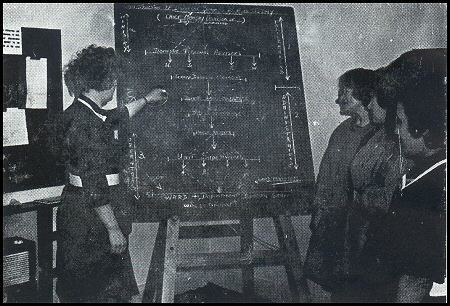 The final exam was held at York Retreat Hospital and it consisted of a written exam which included oral and practical elements. The examiner was Miss Thompson who had worked at Middlewood. The results were informed by letter. 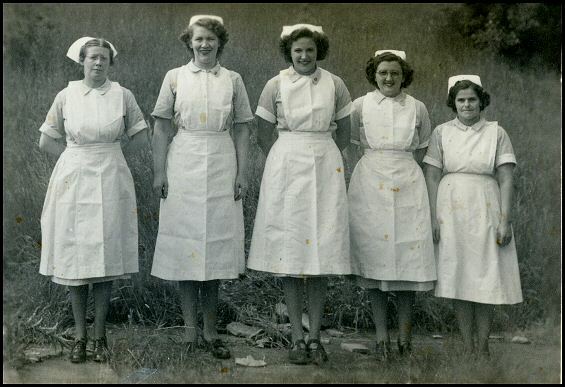 After qualifying in 1950 Ron was a Staff Nurse on admission Ward 35/36, the charge nurse at the time was L. Wilshaw. Over the years Ron worked on various other wards including 4B Subnormal, Ward 2 Geriatric, Ward 35 Admissions, Ward 10 long stay, Ward 11 also admissions, Ward 36 prior to discharge, Chalet geriatric, Ward 40 geriatric. In 1945 only a few treatments were available. Electric Convulsive Therapy was introduced as it was noted in the army to improve mental conditions. Prior to commence ECT, patients were put to sleep by administering them with Insulin. The calculation of the right dosage of Insulin was calculated by using the weight of the patient. It was given in units of 30, 60, 90, or 120 and the induce coma lasted for approximately 30 minutes. To wake patients up, glucose by nasal gastric tube was given and the level of sugar in the blood was monitored. Pre Frontal Leucotomy. This treatment consisted in holes being drilled through the skull of the patient under local anaesthetic, needles were then used to cut fibres in the brain. This brain surgery reduced the over-activity of the patients thus relieving emotional tension. In the early days at Middlewood Hospital patients worked in the Laundry, Brewery, Farm, Gardens, Maintenance etc. Work therapy was considered to be a valuable form of psychological treatment. The farm had a villa where 30 patients lived, there would be a nurse in charge during the day. 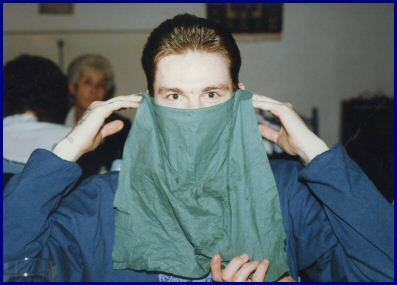 Food was fetched from the hospital kitchen and clothes washed in the hospital laundry. There was a male parole villa and some patients were allowed to leave hospital unaccompanied. The refractory wards were locked as patients were considered impulsive and may harm themselves or others. 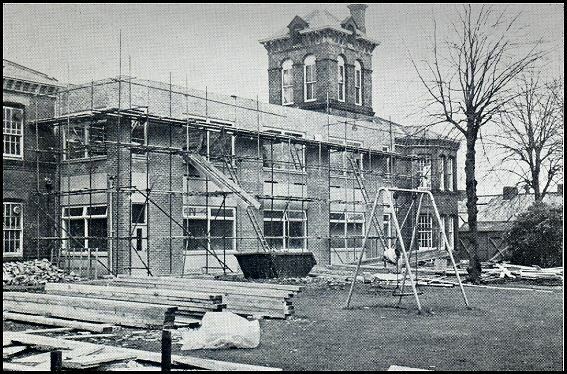 In 1956, Middlewood Hospital farm, which had long since provided farming activities and employment for patients and staff alike, was disposed of. Ron Britland was born in 1921 and fought in the Second World War...this is his background before Middlewood. Left school in 1935 and became butchers apprentice at Hobson’s in Ecclesfield. 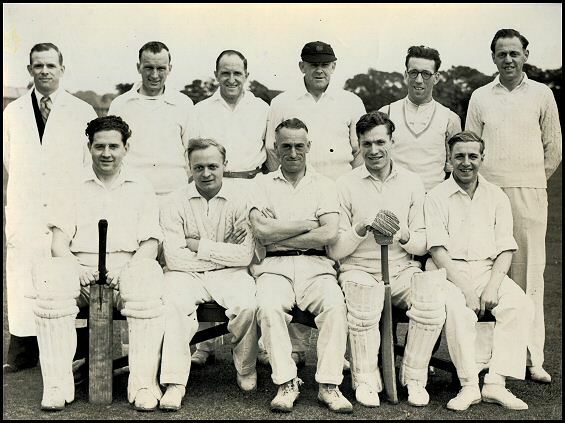 Called up to World War Two in autumn 1940 and went to Endcliffe Hall in Sheffield to enlist. As Ron could already drive he was consign to the 6th Driver Training Battalion with title of driver. Ron Eventually became a driving Instruction for two months. During his time with the army, Ron was transferred to 222 Transport Company 12th Corps in East Grinstead in Sussex. Spent time transferring rubble from bombed houses in London, this was then collected by Pioneer Company who took the rubble to various parks across London including Hyde Park, Bethel Green and Bermondsey. The rubble from bombed houses was also distributed to other parts of the country such as the south coast between Dover and Chichester to build defences because of the threat of invasion (just after Dunkirk in 1941). June 1941 to July 1943 continued to build defences and transported anything needed for engineers or artillery. July 1943. Transferred to Weybridge in Surrey to an experimental company to design and test waterproofing of vehicles. The developed technique was then taught to others. The vehicles were first tested at Tunbridge Wells then at AEC works in Hounslow (AEC built London buses pre war and Matador tractors during war). Ron had to waterproof a Morris Commercial 5 ton lorry which had an air compression unit in the back, used by the engineers. Once the vehicle was approved as waterproofed, it was tested at sea. One of the vehicles tested by Ron was the four-wheel drive Canadian Ford lorry. The Canadian Ford lorry was a four-wheel drive vehicle constructed of special steel which gave protection from shells. Sheets of armoured steel and sandbags protected the fuel tank. There was a turret on top of the cap where a Bern gun could be fitted. In June 1944 Ron spent around 10 weeks transporting various items around the beachhead. 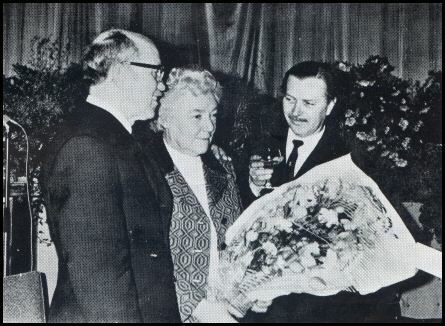 During this time a Canadian plane was shot down and the ambulance crew that assisted the pilot contained Ernest Hadfield who Ron knew from Middlewood, apart from that encounter, they met again back at Middlewood hospital. By June 1945 Ron was aware of the possibility of being sent to Japan but the news about the atomic bomb being dropped on Hiroshima broke out and Ron was sent back to Hamburg. Ron left the army in August 1946 with £30 bounty and headed back home to Shiregreen in Sheffield. 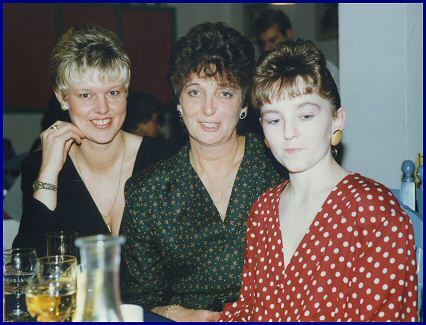 This is Ron's wife in the centre of the picture. Phyllis worked in the Laundry facilities between 1942 to 1952. Ron had other family members who also worked at the hospital. Ron’s father, Charles Britland was born in 1883 and was a maintenance fitter in Power House from 1916 prior to Middlewood had worked at Davy and Sons in Darnall. His job at Middlewood involved maintaining coal fires and hot water supply on the wards. Other tasks involved the laundry and kitchens. Ron’s Sister, Jessie Britland/Norgrove worked at the hospital from around 1923 in the Kitchen and left work after marriage. Ron’s sister. 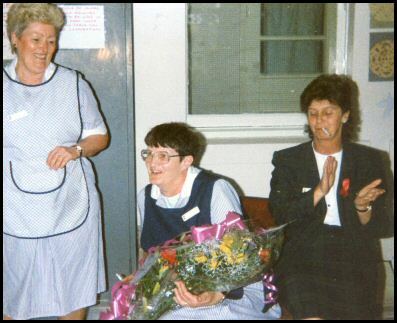 Ann Britland/Fieldsend was a pre-nursing student between 1972-74 then completed General Nurse Training 1975-1977. 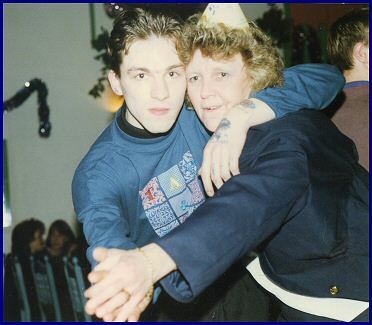 Worked at Middlewood as a Pre-Nursing student on ward 17, senile geriatrics wards and in Laboratory. Ron’s mother in law. Ida Francis Broadhead nee Parkin. Possibly a canteen manager who may have worked at the hospital before and after marriage. Widowed in 1939. 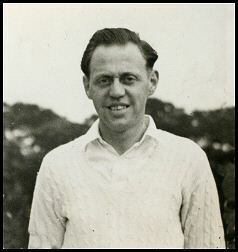 Leonard Broadhead (would have been Ron’s father in Law) Born in 1897 and worked at the hospital as an Asylum Attendant. 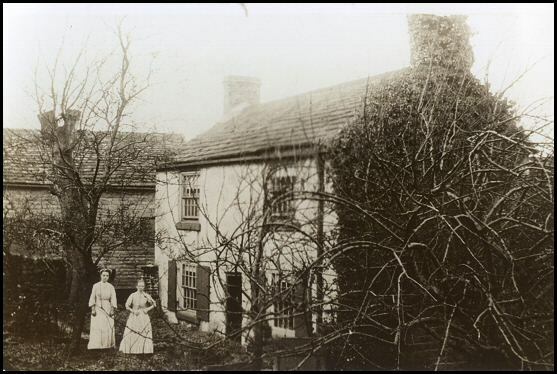 The couple lived at the ‘Well House’ cottage on Worral Road and was rented from the hospital. 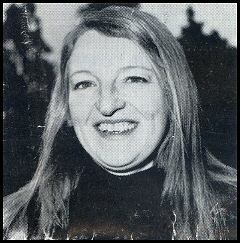 Phyllis Broadhead/Britland (Ron’s wife). This lady worked at the Asylum in the Laundry facilities between 1942 to 1952. George Broadhead (Ron’s brother in law) worked in the gardens of the hospital from leaving school, he eventually became Trent Regional Board Head Gardener until retirement in 1985. 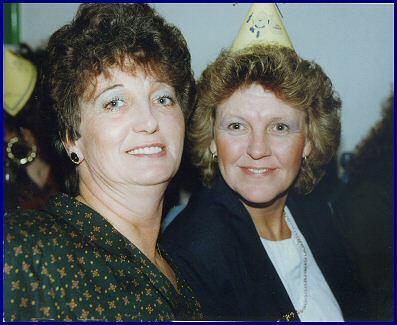 Annie Parkin/Stringfield (Ron’s aunt by marriage to Phyllis) worked in the Laundry approx. 1920 to 1965. Harold Springfield (Annie’s husband Ron’s uncle by marriage) worked at the hospital as an Electrician and was also the projectionist in the hospital cinema. James Edward (husband of Mary Parkin, she was sister of Ida Francis, aunt of Phyllis Broadhead/Britland) worked in the gardens of the hospital. Died in Firvale Geriatric wing of Northern General Hospital pre-retirement approx 1954. 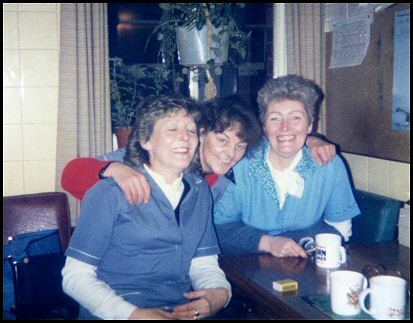 Anne Dewsnap from the Domestic Department (First left) worked at Middlewood from 1971 to 1999 with a short break of service to look after her youngster. 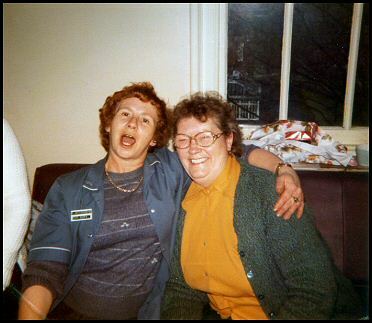 Anne explained "Working at Middlewood was a very good time in my life with lots of friends"... "I think it is so sad that the powers that be closed a lovely hospital like Middlewood to build houses". The following photos showing some of Anne's colleagues from the Domestic Department, other pictures showing different aspects of the hospital. All photos supplied by Anne Dewsnap. 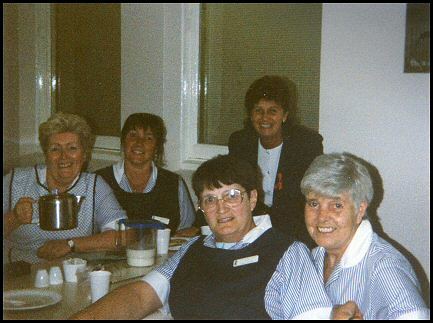 Domestic staff at the Social Club of the hospital. 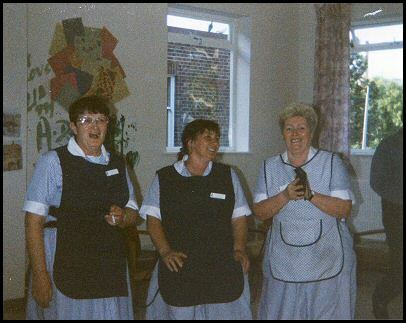 Domestic staff in the locker room. 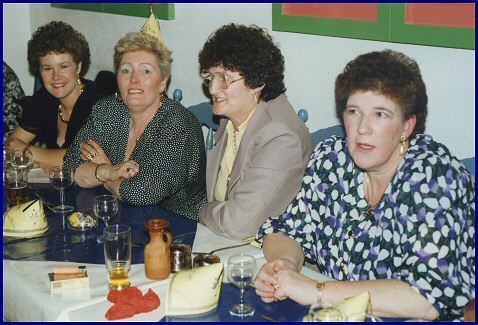 Pauline Berry, Anne Howe, Margaret Molloy, Rene Glave, Sandra and Rebecca. Photo taken probably early 80’s at the Locker room. 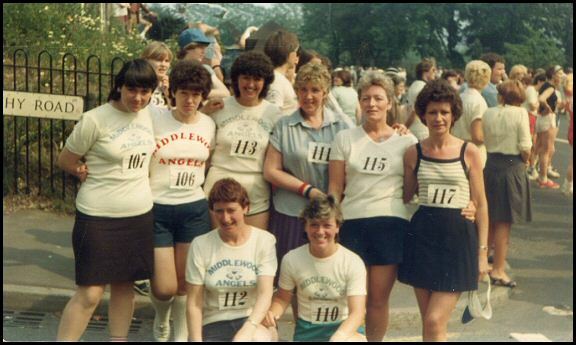 This was the year 'Middlewood Angels' (Domestics) entered the Star walk in the early 80’s. Anne (standing second from right). 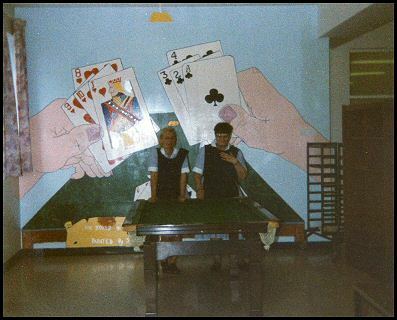 (Left picture) Nicola Kirkland and Sheila Stones standing in front of a mural painted by a patient at Woodside Secure unit.. (Right picture) Margaret Molloy, Pauline Berry in the Domestic office. 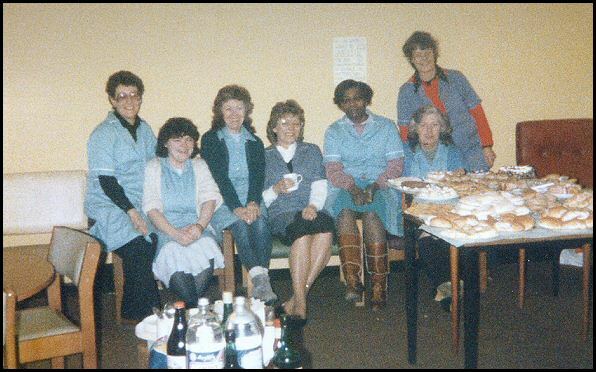 In April 1981 The Domestic Department had a great retirement party in honour of seven ladies who were retiring at about the same time. 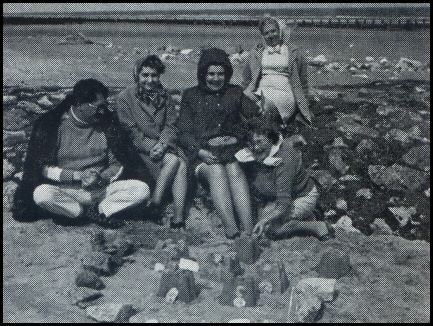 The happy seven, seated in front row were (L to R) Miriam Issacs, Vera Rumley, Ellen Shanan, Nellie Doyle-Price, Mary Anston, Kathleen Robinson and Alma Smith. 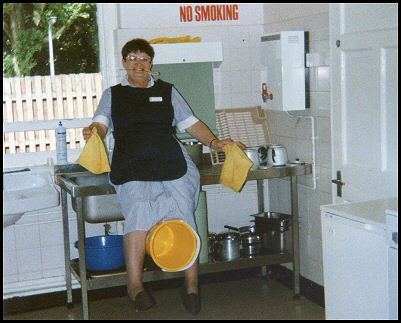 (Left picture) Sheila Jones in the ward kitchen of Woodside secure unit. (Right picture) Sandra and Rebecca at the Locker room. 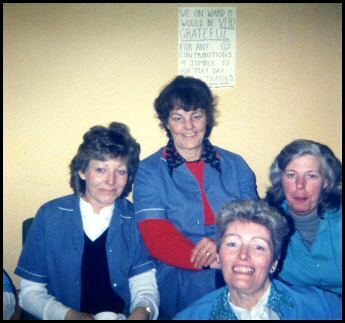 Jean Lockley, Angela Thorpe, Sandra, Margaret, Rebecca, Pauline and Rene Glave at the locker room in the hospital. 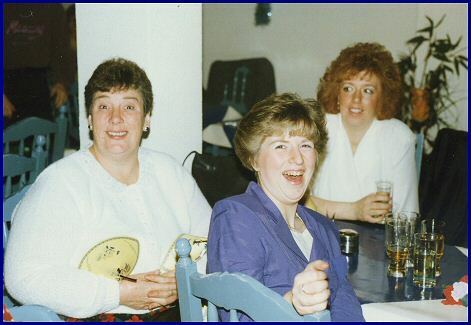 (First picture) Anne Dewsnap, Josie Okane, June Todd, Sheila Stones, ?? ?, at Woodside. (Right picture) Training day at Middlewood. 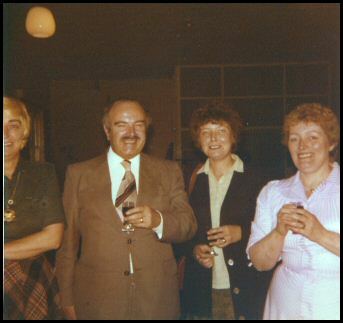 Shirley Ransom, K. B. Jones, Sylvia and Anne Howe in the dormitory of Queenswood. 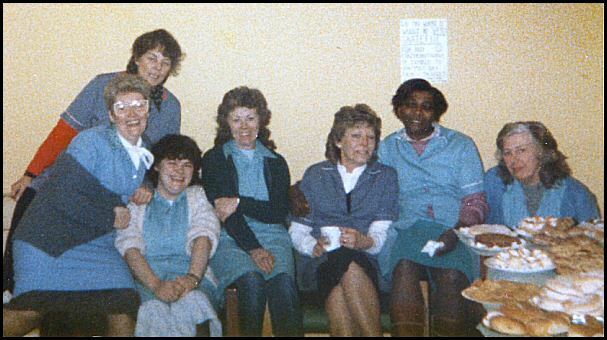 Staff at the Social Club of the hospital. 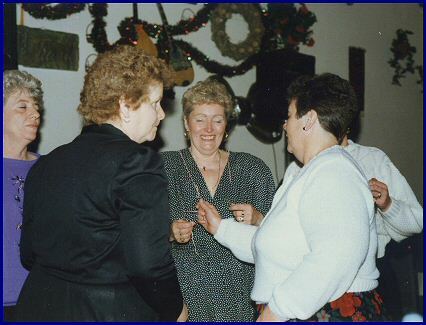 (Left picture) Margaret, Pauline and Anne in the domestic office (Right picture) Shirley Woodhouse and Nellie Doyle-Price (This is Anne’s mother) at Queenswood. 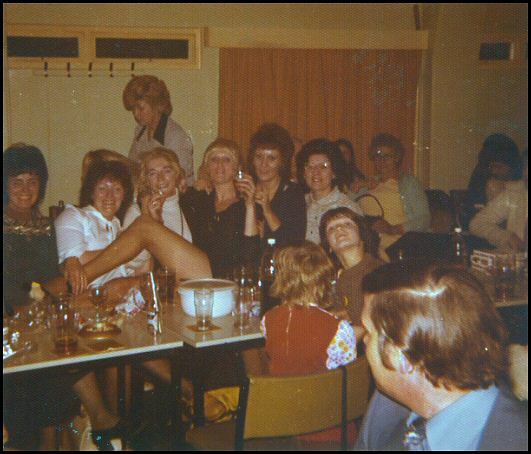 (Left picture) Margaret Molloy’s (first left) leaving party at the domestic locker room. 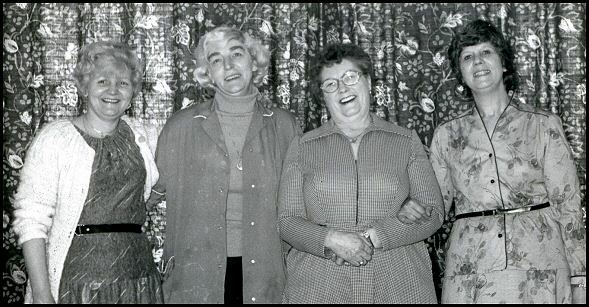 (L to R) Margaret, Pauline Berry, Anne Howe and Rene Glave. 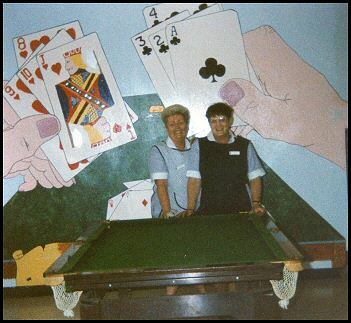 (Right picture) Anne Dewsnap and Sheila Stones at Woodside Secure unit. 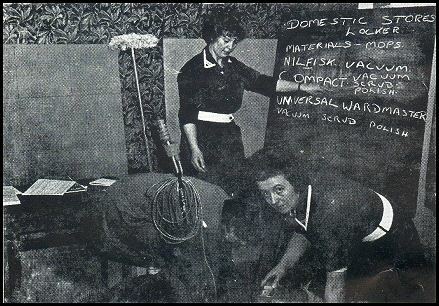 This is the new Domestic Training in 1972. Situated above the waiting room at the main entrance, it will be used to give new techniques to the domestic service of the hospital. At one time not so long ago large areas of floor in the hospital were cleaned the hard way, on hands and knees. The staff worked long hours scrubbing and doing what was known as bumper polishing, and went home tired out. The school also trained some patients who were adaptable to domestic type of work. LOST 113 lbs AND GAINED £65. 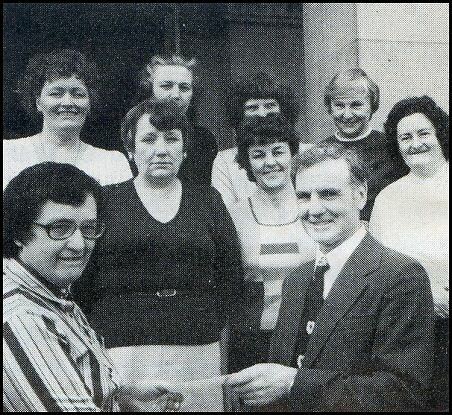 In 1981 Mrs Lorna Woods (left) manager of the Domestic Department presented a cheque for £65 on behalf of six ladies from Domestics evening shift to Lodge Moor Spinal Unit Sports Appeal Fund. Receiving the cheque is Lodge Moor's Rehab Officer Ted Goddard. 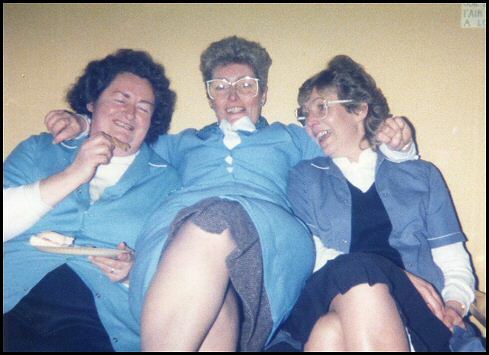 The ladies had organised a sponsored slimming campaign, and between them had lost 8 stone 1 pound in three months. 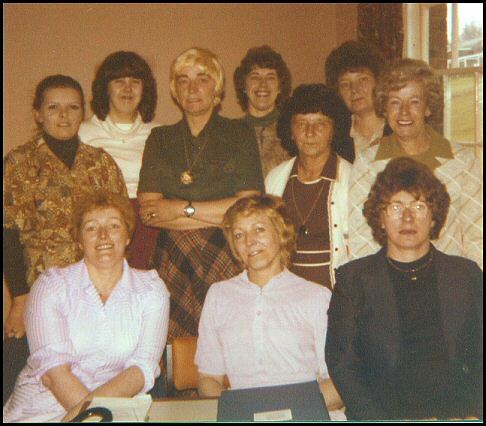 In the picture from left to right back row, Anne Howe, Renee Glave, Pat Law, Lodge Moor Nursing Officer Mrs. D. Couldwell, Esther Moss. In front, Margaret Clarke and Pauline Berry. 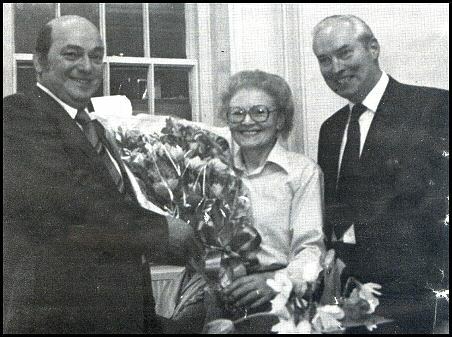 This is Hilda Pashley retirement presentation in 1981. Hilda worked at the hospital for 23 years. In the picture the Laundry Chief Alf May and his Deputy Fred Ashmore. 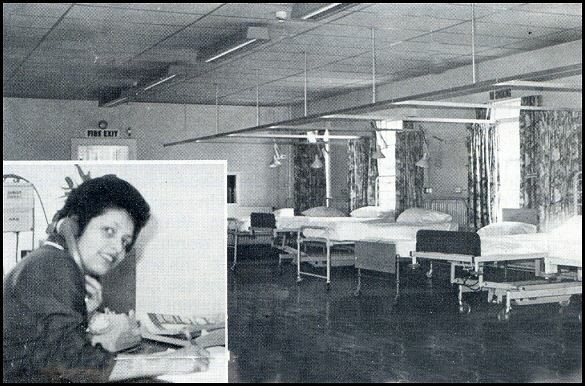 In 1972 a new extension was added to wards 23-24 which made a big different to the facilities available to their residents. 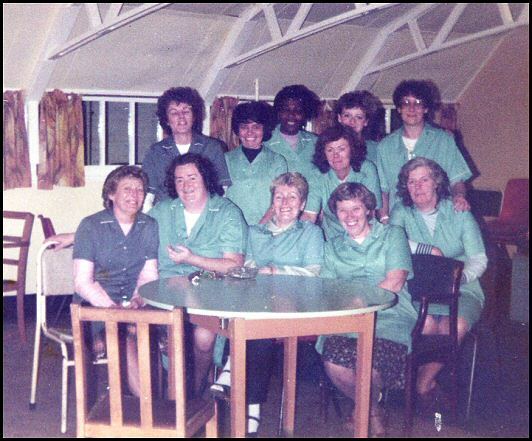 In 1981 the ‘Chalet’ became the TREATMENT CENTRE. 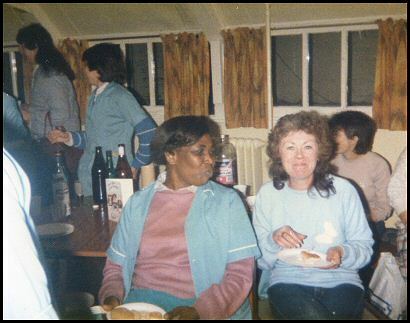 For those staff who worked at Middlewood, ‘The Chalet’ was one of those separate units on the campus which always had its own character. After a new upgrade it was named with a more sophisticated title TREATMENT CENTRE. The new facilities included full ECT (Electroconvulsive Therapy), separate rooms for Ophthalmic and Audiology clinic. « This is Mr Rowland Shaw in 1972. Rowland is a driver from the Transport Department and on his spare time is a serious Tenor Horn player and E flat bass player. 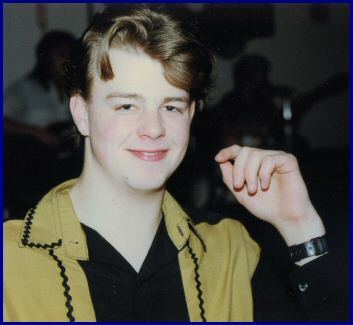 For 22 years he played for the local Oughtibridge Silver Prize Band. Right picture » In 1972 the Camera Club of the hospital attained first prize in the black and white section of the Sheffield and District Photographic Alliance competition. 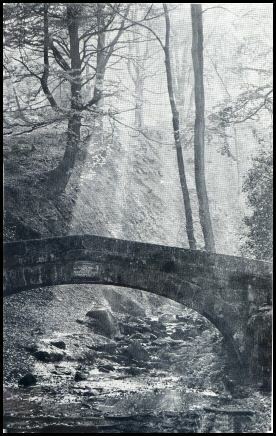 The photo on the right is the winning entry showing the Pack Horse bridge in the nearby Glen Howe Park. Sesame in action. 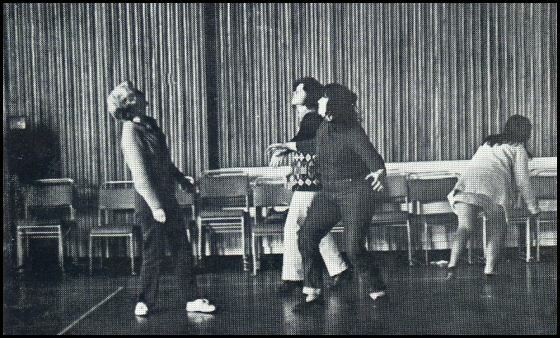 Sesame was an organisation which offered training in drama to Occupational Therapists, Nurses teachers and others who were concerned with the needs of the mentally sick and handicapped. In 1972 for twelve weeks the Sesame group took over the entertainment hall of the hospital to train various staff from the hospital, during the time many saw people gyrating, twisting, posing or sprawling on the floor. As reported in the Middlewood Times in 1981. 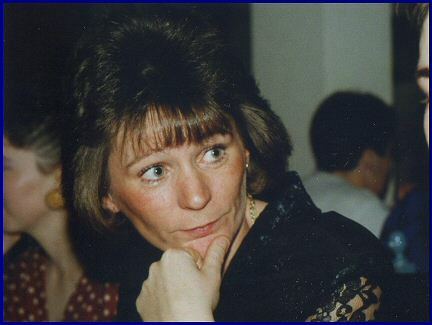 Sandra Eacott has been at the hospital since 1969 as a House Officer, she then became a Consultant with special responsibility for rehabilitation. Leaving now to work in Rotherham Hospital. She will be missed. During her period at the hospital, rehabilitation was not easy with dramatic, rapid results. In 1980 three patients were resettled in the community from ward 19, after a total of 80 years between them in Middlewood. The work demands persistence and patience as the process is a slow one. Evening Domestic Department. Night out! 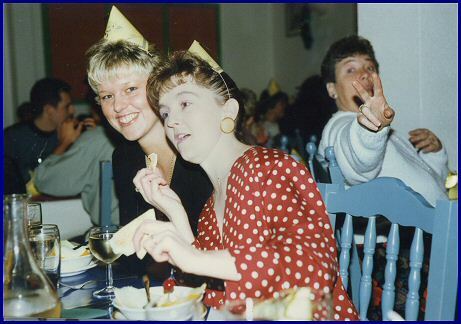 The following photos showing some of the personnel from the evening domestic department of the hospital on their Christmas night out in 1991. 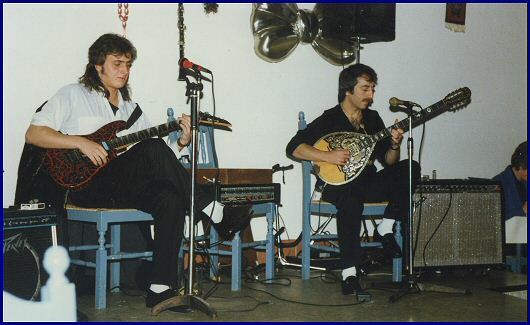 The venue was the 'Mad Greek' restaurant on Fitzwilliam Road in central Sheffield. All photos by Luis Arroyo.